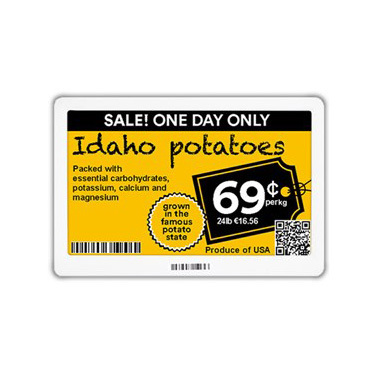 Electronic Shelf Labels Australia represents Displaydata, the world’s leading provider of electronic shelf-edge labels, in Australia and New Zealand. 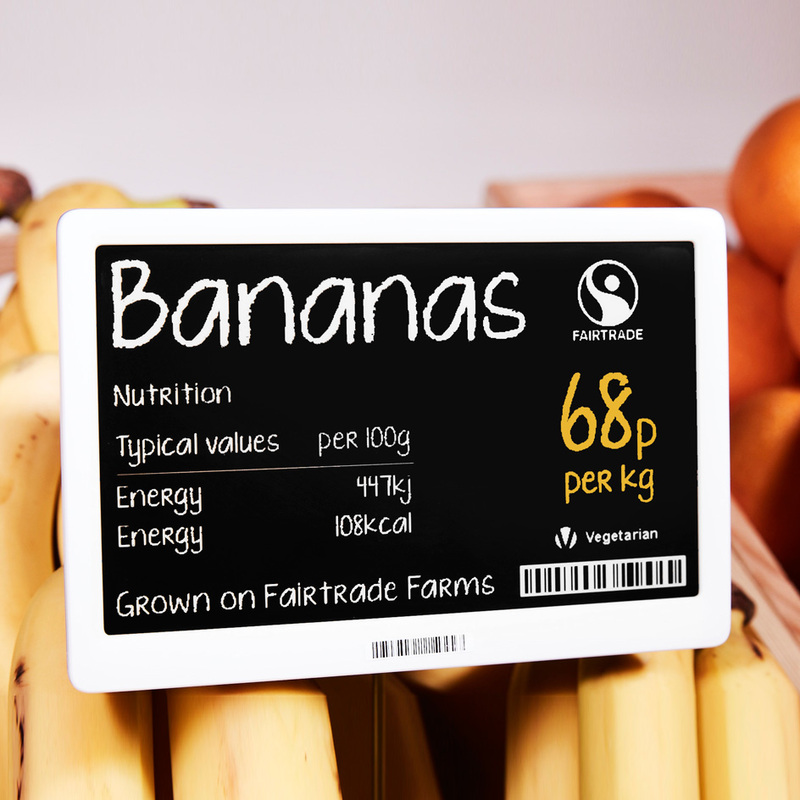 Displaydata’s smart labels, which include fully graphic and three- colour options, are based on the latest electrophoretic display technology and deliver the brightest, clearest and most colour-consistent displays available. Change any number of labels, on any shelf, anywhere, at any time, with 100% accuracy. Ensure prices are consistent across stores, online, and in advertising media. 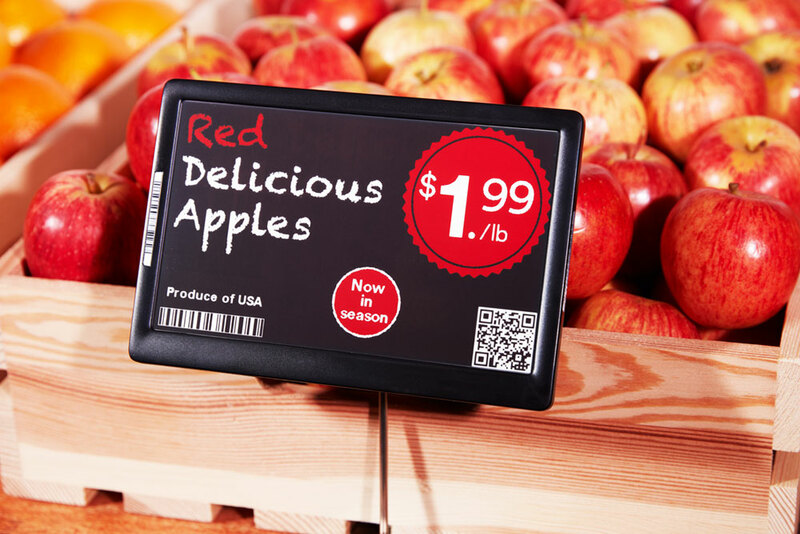 Change any number of labels, on any shelf, anywhere, at any time, with 100% accuracy. Ensure prices are consistent across stores, online, and in advertising media. Build confidence with customers that they’re getting the best price, availability and service – always. And of course, accurate pricing, with a full audit trail, ensures compliance with legislation. Execute label changes to react to market conditions, price match competitors or launch promotions to target their campaigns. Execute label changes to react to market conditions, price match competitors or launch promotions to target their campaigns. Remove the labour constraint that prevents short promotions or more dynamic price changes. Adjust prices of perishable, EOL or time-sensitive stock gradually to protect margins, avoid major cost reductions and reduce wastage. Labour savings can be big; many retailers reinvest savings in improving customer service. Paper and printing costs are also eliminated. Labour savings can be big; many retailers reinvest savings in improving customer service. Paper and printing costs are also eliminated. Labels can display warehouse stock information, saving associates the time needed to check it. 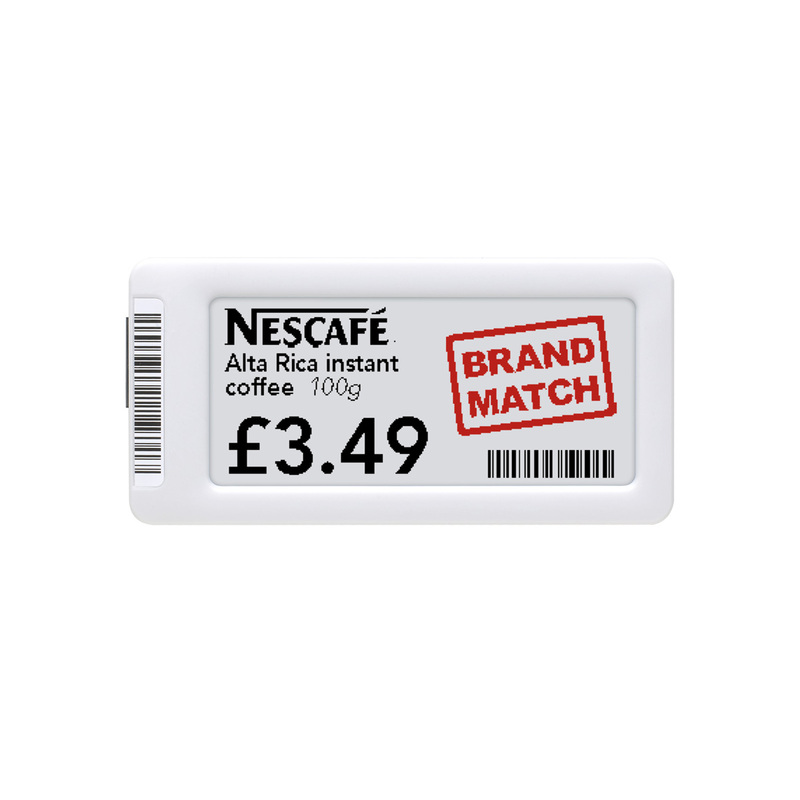 Out of hours, the labels can flip to a display showing merchandising information – planogram details, stock replenishment location and more. With prices, descriptions, sources and pack sizes all subject to frequent change, there’s plenty of scope for error in a paper environment. With prices, descriptions, sources and pack sizes all subject to frequent change, there’s plenty of scope for error in a paper environment. To ensure accuracy, Displaydata’s labels communicate back to your HQ to confirm changes have taken place and, for audit purposes, a record of pricing and promotional strategy across every shelf is recorded. 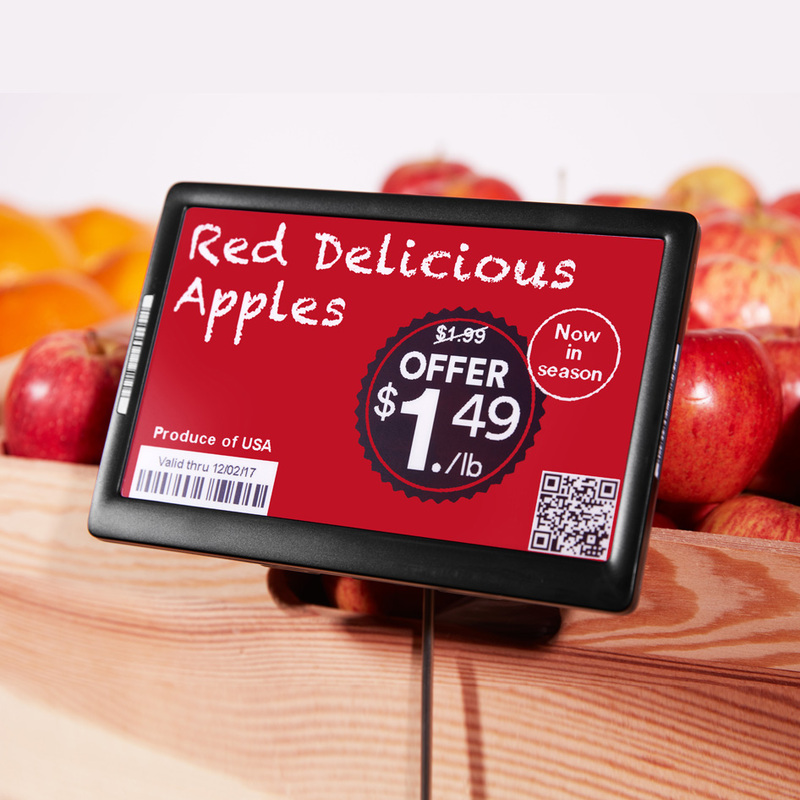 Fully graphic labels allow a wide range of data to improve customer interaction. 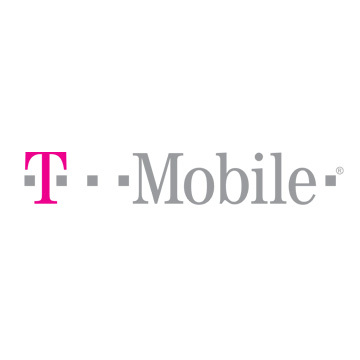 Brand logos, loyalty program symbols and product imagery engage the customer. 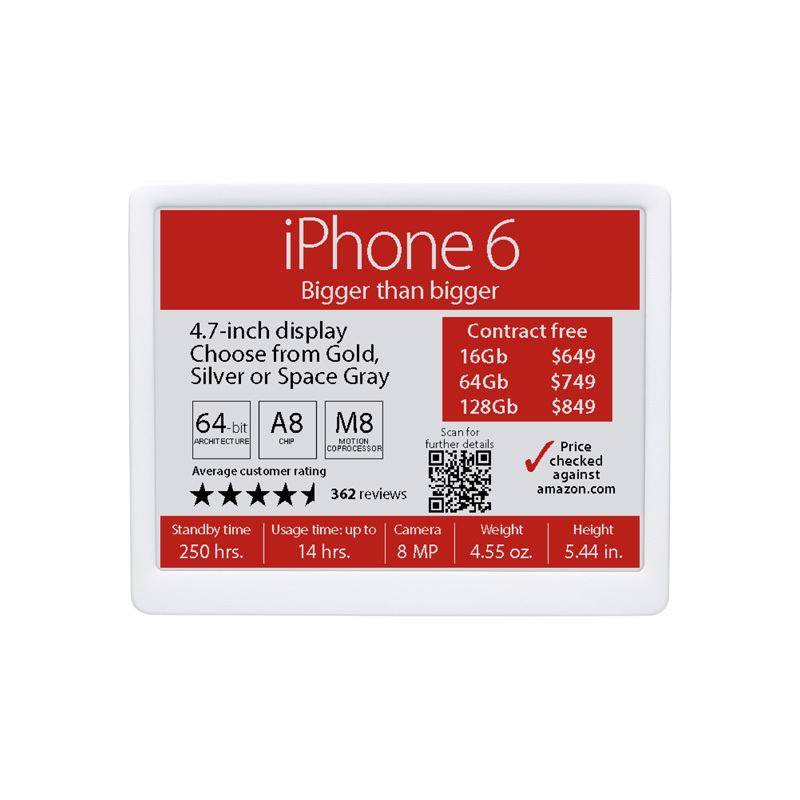 Fully graphic labels allow a wide range of data to improve customer interaction. Brand logos, loyalty program symbols and product imagery engage the customer. Show real-time customer reviews, or use QR codes to display rich media such as provenance, nutrition and recipes. 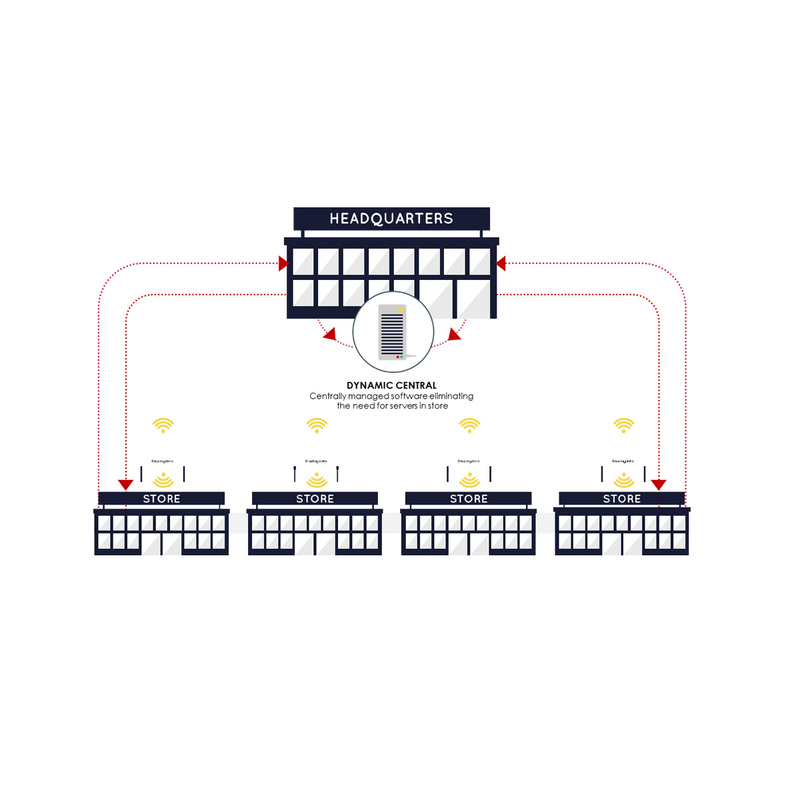 Deploy special ESLs with integrated Bluetooth beacons and use a loyalty app to connect to customers’ smartphones. 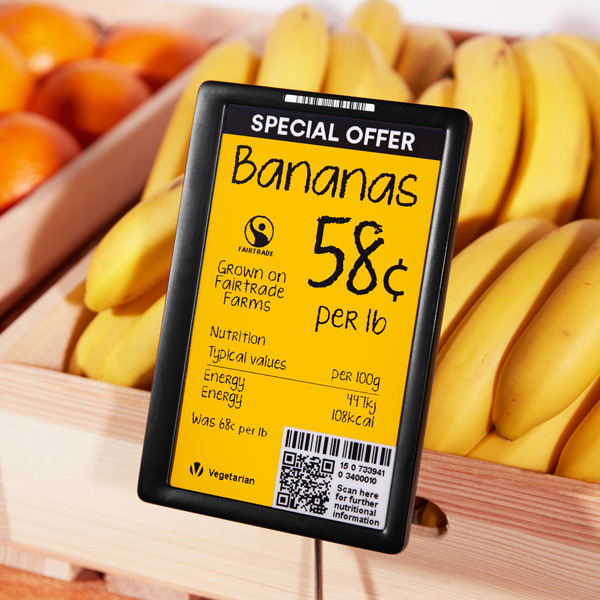 Retailers invest millions in POS/ERP systems, big data, and digital marketing, yet still rely on paper shelf labels. Is it time to go digital? Increase sales and margin. Reduce operating costs. Improve customer service. What’s not to like? Displaydata’s ESL solution comprises easy-to-use software at your HQ that allows you to see the status and create and change the templates for every label across your estate. When you make changes, the data is sent over the web to your stores. Here, small and unobtrusive wireless communicators send the data wirelessly and securely to each label. Our solution supports full two-way communication, with labels confirming that changes have been made, their battery status, temperature and much more. The industry’s clearest, most colourful and eye-catching displays. Single server at HQ running central management software. Wireless communicators in store covering up to 4,600 square metres and 200,000 labels. Secure network operating in the sub-1 GHz frequency, delivering uncompromising security while all data is encrypted and transmitted behind the firewall. 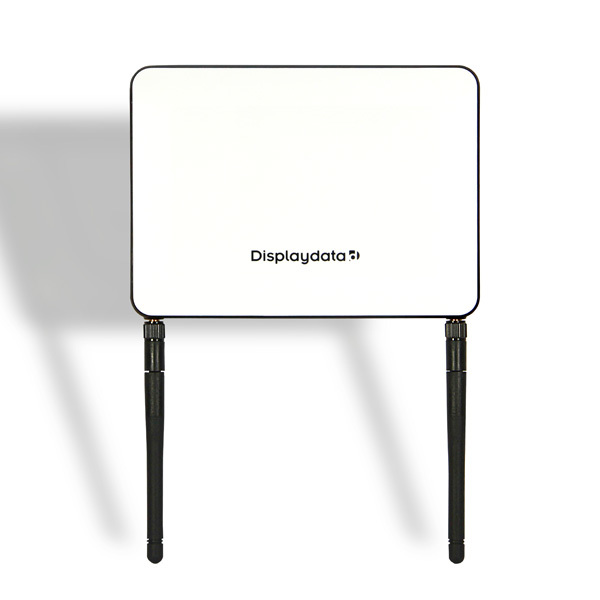 We distribute Displaydata’s enterprise electronic shelf label solution in Australia and New Zealand. We can help retailers build their business case for a deployment; plan that deployment; set up and support Displaydata software; and source experienced labour to support large- or multi-store rollouts. Electronic Shelf Labels Australia is Displaydata’s partner in ANZ. 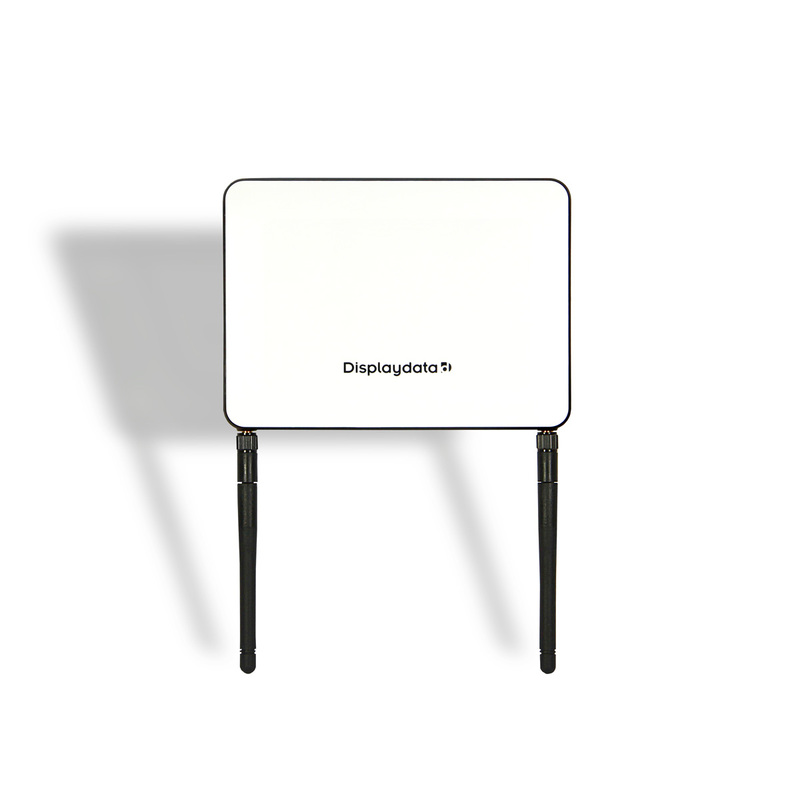 For more information about Displaydata, please click here. 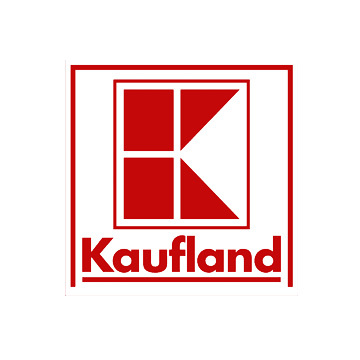 Kevin has spent 25 years working in and around retail for manufacturers, retailers and service providers across 44 countries. He walks hundreds of stores around the world each year looking at shopper marketing trends. 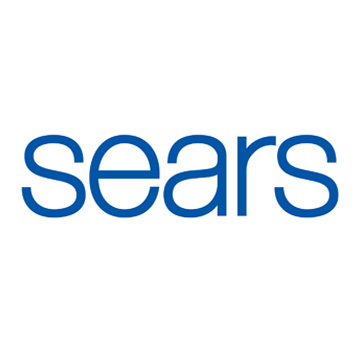 He believes the need to engage, entertain, and inspire shoppers, and shoppers’ hunger for change and innovation, is more important than ever before. 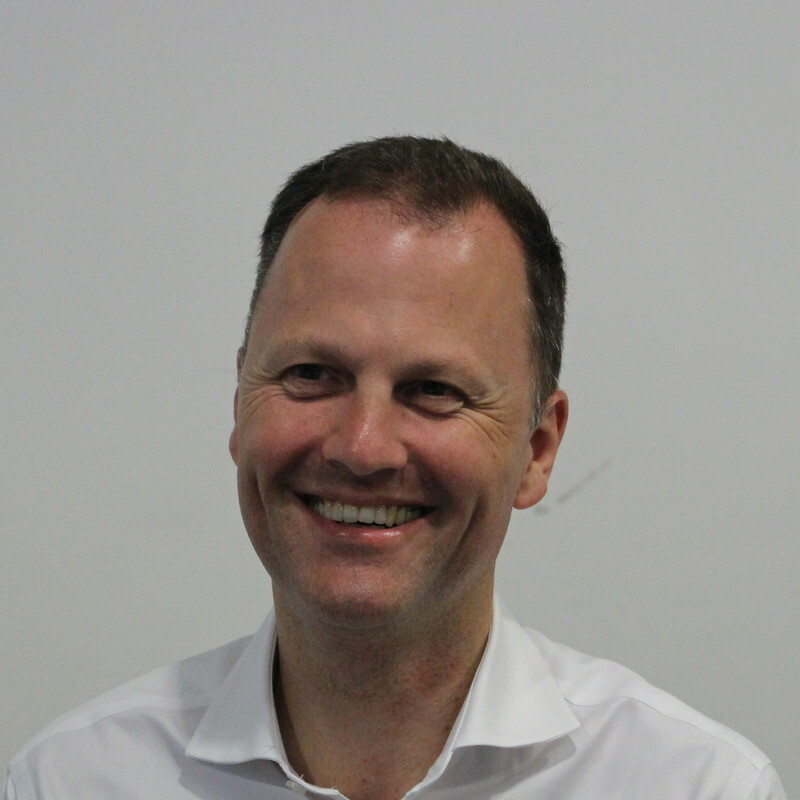 Joe has a 25-year career covering branded manufacturing and retail, including a period as a main board Director of Coles Supermarkets with responsibility for marketing, own brand and loyalty. Joe began his career in UK-based marketing roles for companies including Kellogg’s, Spillers Foods and ASDA Stores (now Wal-Mart UK). 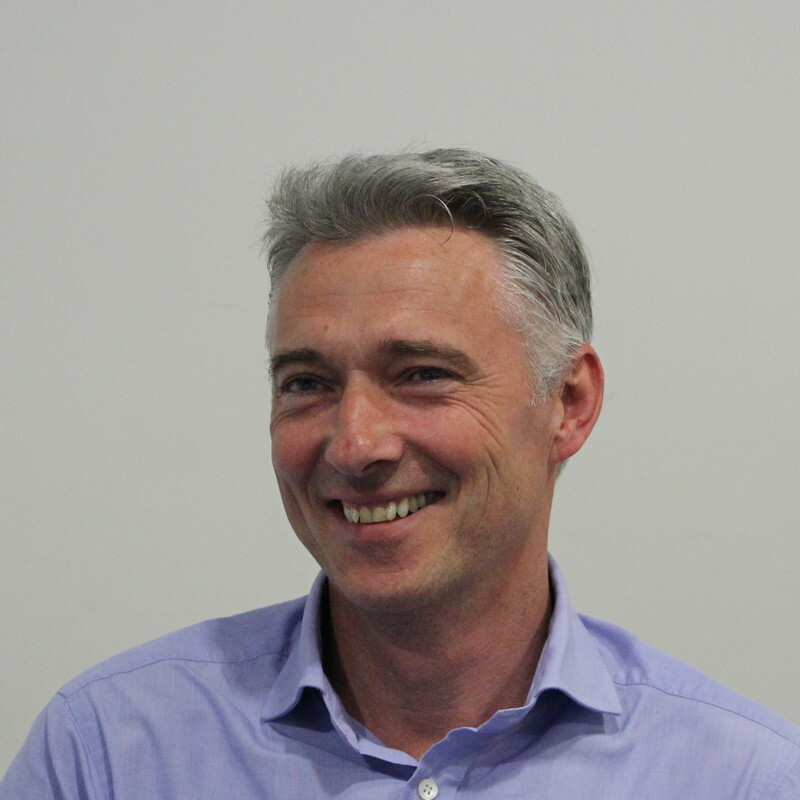 Chris is a seasoned expert in the retail, FMCG and software sectors with leadership experience across most functions. He is a qualified accountant and holds an MBA from London Business School. 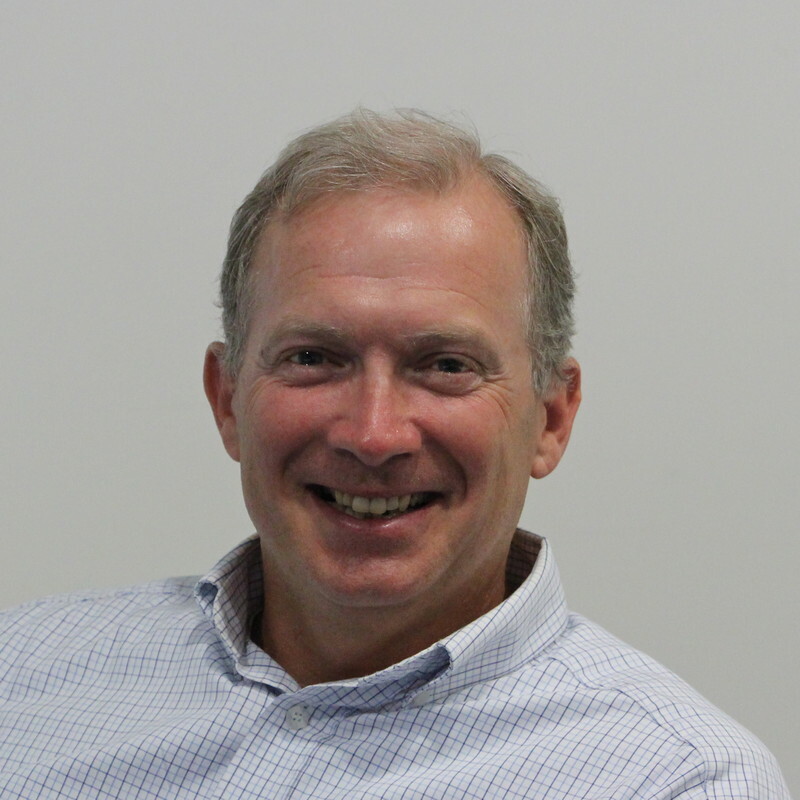 He believes electronic shelf label solutions are about to take off in ANZ as a result of the technology now being mature, customers being predisposed to it, and the economics for the retailer becoming irresistible. If you think it might be time for your enterprise to go digital with Displaydata, please get in touch.